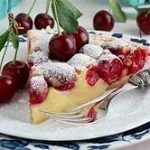 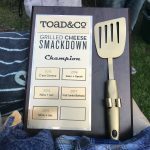 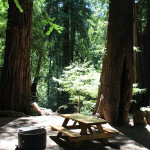 Amazing gourmet meals straight from your campfire! 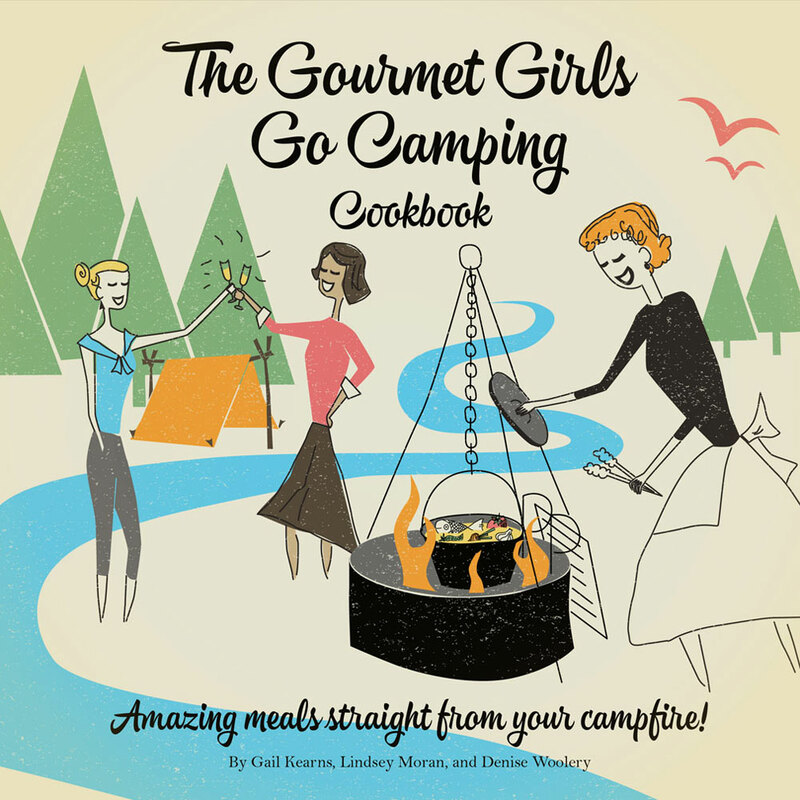 The Gourmet Girls Go Camping Cookbook with 140 camper-friendly gourmet recipes, useful tips and recommendations, full-color photography, humorous text, and retro-inspired graphics. 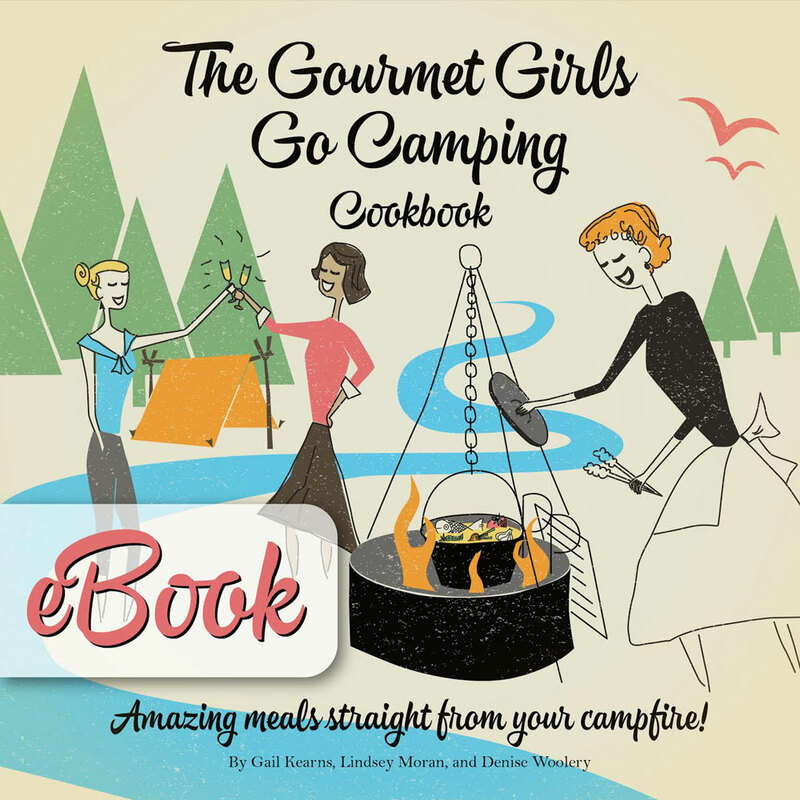 This book will take your camp cooking to the next level, and your meals will make you the envy of the campground. 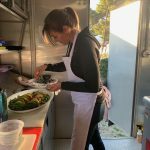 Order three or more copies and you’ll receive an exclusive custom wine pairing guide prepared by Karen Steinwachs, winemaker for Buttonwood Farm and Winery, and specifically tailored to recipes in the book.